Google is delivering several new features for its lightweight Go apps. YouTube Go is getting the ability to browse videos via the phone’s gallery app, while Maps Go is getting turn-by-turn directions. 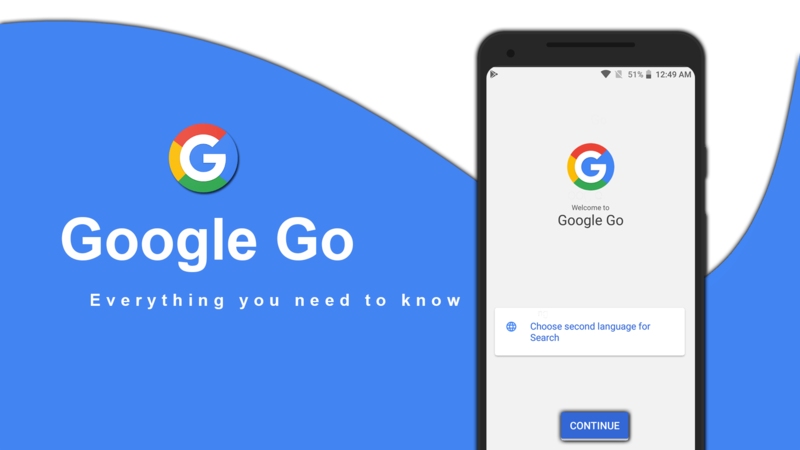 The Google Go app will also read web pages out loud for users, supporting 28 languages. Keen to try out Google’s lightweight apps? Then give them a download via the buttons below.